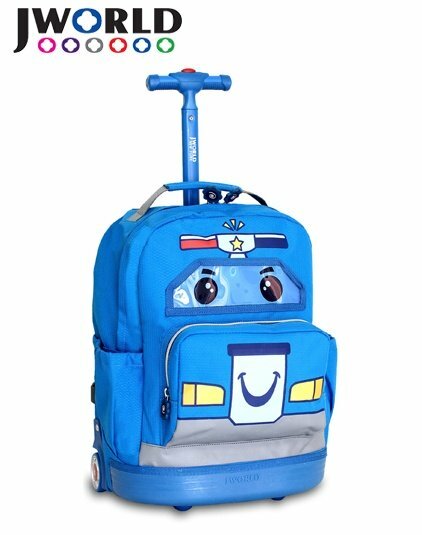 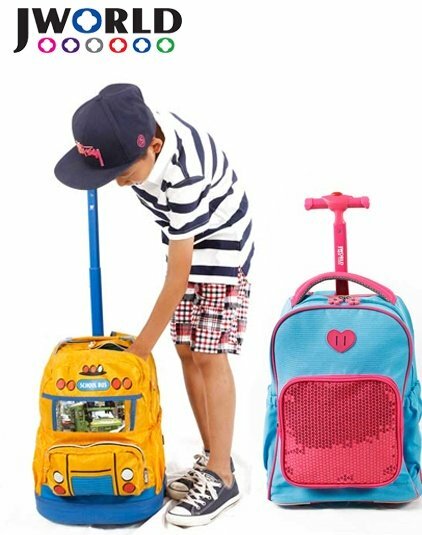 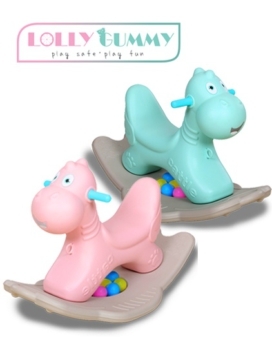 This light weight, user friendly and fun rolling backpack is a perfect solution for any young child. 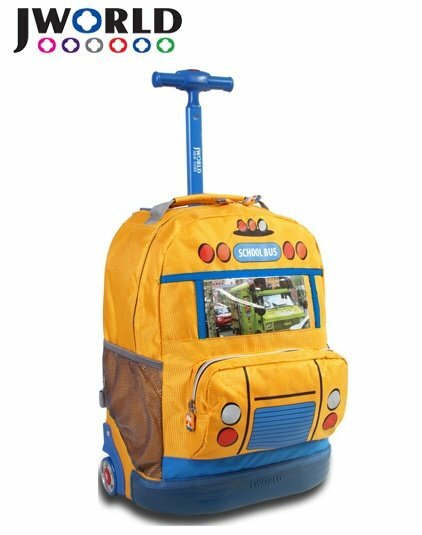 Soft and noiseless wheels with magnetic self-lighting system guarantees safety, high quality materials provides durability and ergonomic design with side mesh pockets offers a capacious organizational solution. 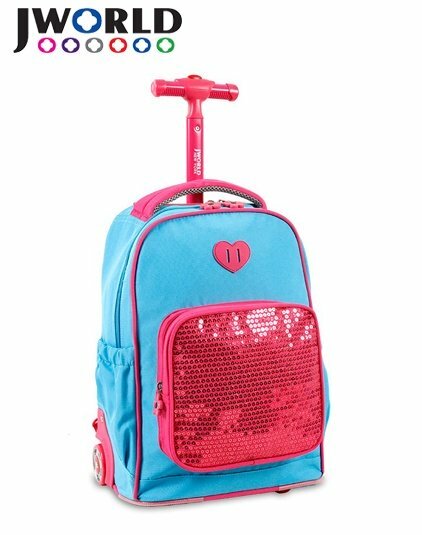 Bright colors and fun design makes this backpack all kids favorite.